Hey! 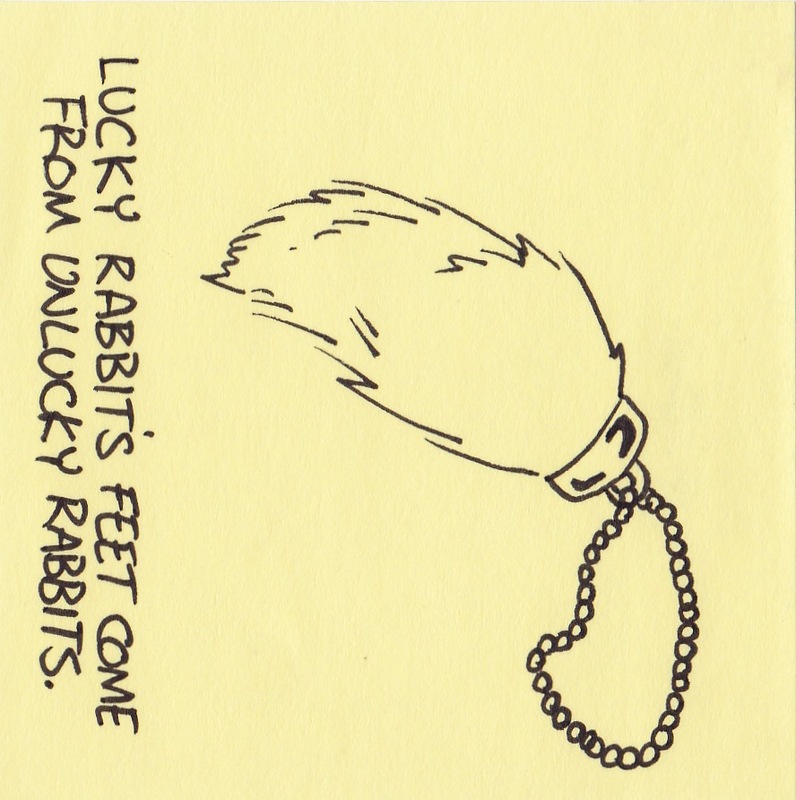 So, recently I decided that I really wanted a lucky rabbit’s foot tattoo. Desperate for ideas, I tried a Google search. 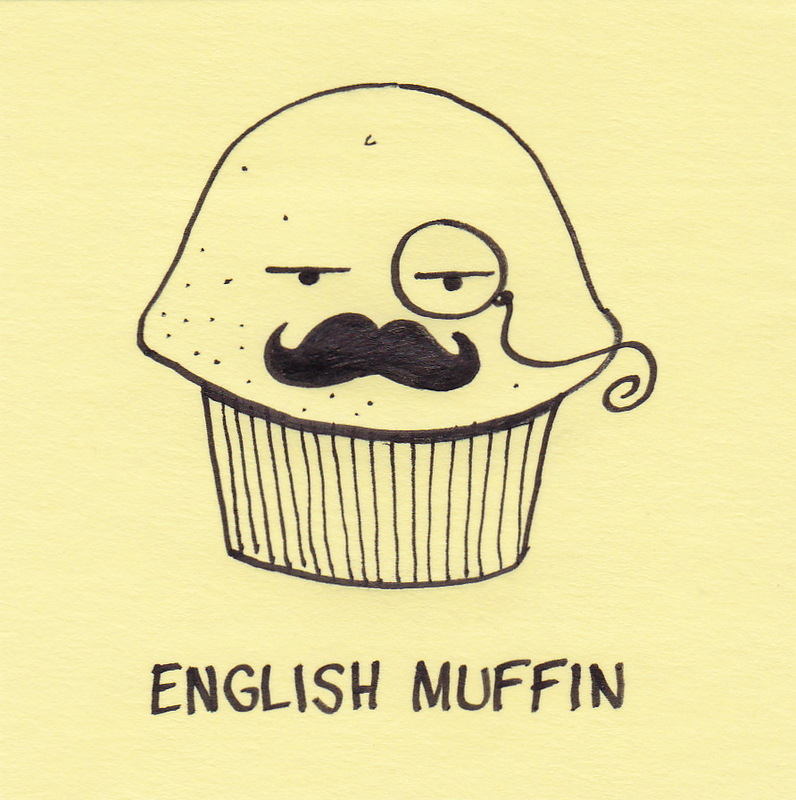 Luckily (ha ha), I found your awesome sketch and fell in love. Your sketches are fantastic! 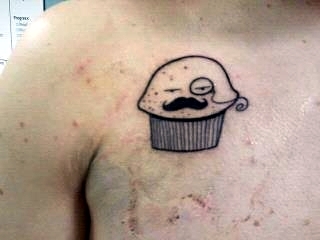 I saw someone else had tattooed some of your artwork and I decided that I would join the club. And, well, I figured I’d send it to you! Voila! Hope you dig it. 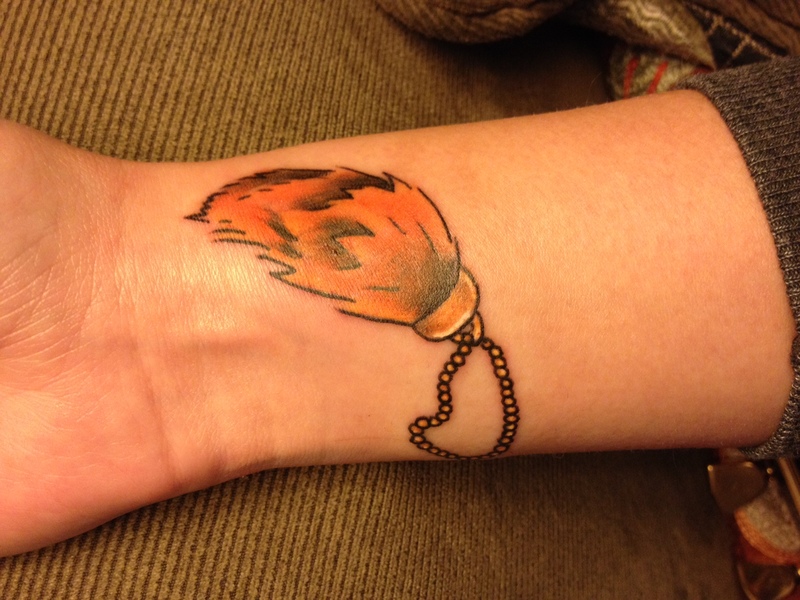 Here is a photo of Jay’s awesome new tattoo. Here is the original comic (rotated for comparison and for people web surfing while lying in bed). Well, I do dig it Jay! I also think your tattooist did a great job creating the illusion of depth with his/her shading technique. It looks great and I am deeply honored to know that there are at least two people now permanently wearing one of my little pictures (here is the first). Wow! I ‘m completely honored and flattered that someone would like one of these little drawings enough to have it permanently printed on their body. However, Michael isn’t just anybody… he’s a bona fide rockstar! His band, The Handsome Scoundrels have just released their first album. If you have a few minutes, cruise over to their bandcamp page and take a listen. If you live close enough to attend a live show – make him take off his shirt and flex.